Hop in a time machine this weekend and travel back to the 1600&apos;s with the Japanese samurai, or fast-forward a few months to the holiday season. 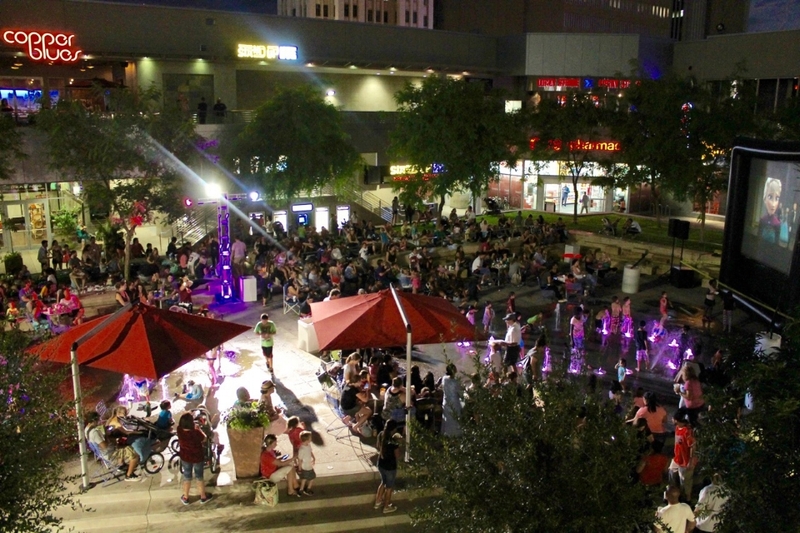 Here&apos;s how to stay cool and entertained this weekend in Phoenix. 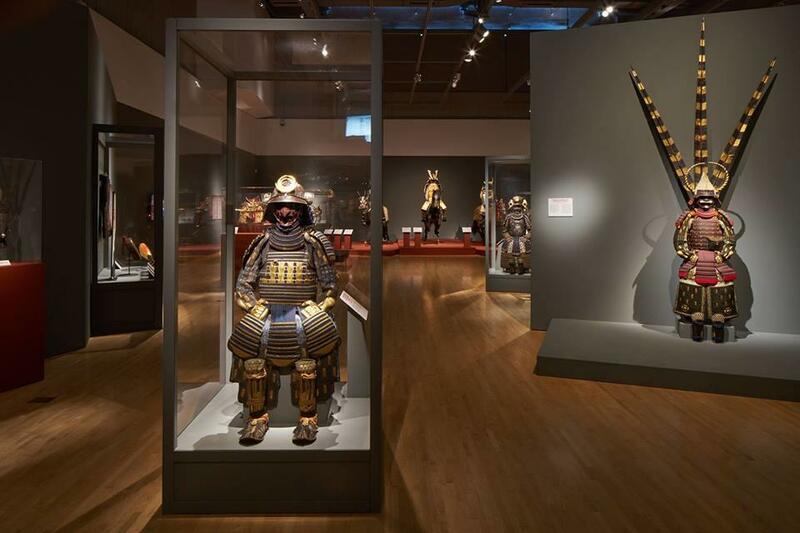 It&apos;s your last chance to immerse yourself in the history and culture of the Japanese samurai at the Phoenix Art Museum. Explore one of the largest collections of samurai objects in the world, with items dating back to the 1600&apos;s. Full suits of armor, helmets and face guards, horse trappings, and more are on display for this exhibit&apos;s final weekend. Snow is in the forecast this weekend at CityScape. Ring in the holidays early at Patriots Park for an outdoor showing of How the Grinch Stole Christmas. Step out of the heat and into a winter wonderland with Tropical Santa sightings and the chance to play in real snow. Grab your picnic blankets and lawn chairs and head out to this free event on Friday. We&apos;ll bet you didn&apos;t see this coming in the forecast: 41 tons of snow over the Phoenix Zoo! 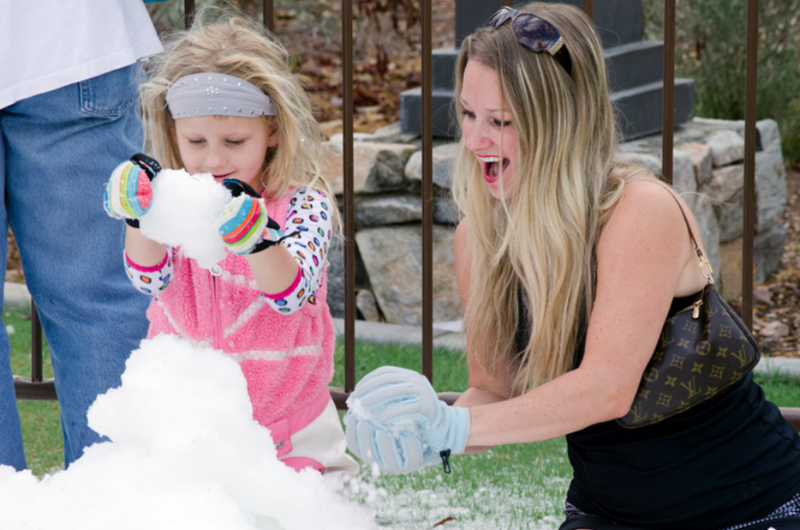 It&apos;s Winter in July, which means tons of snow for the family to play in, plus live music, snow targets, a snowman building pile, chilly creature features and treats for the animals, and more. Catch a show with the whole family at Disney&apos;s Beauty and the Beast showing at Herberger Theater Center and The Little Mermaid at Hale Centre Theater.